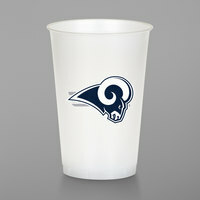 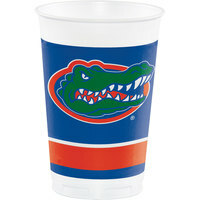 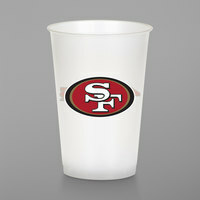 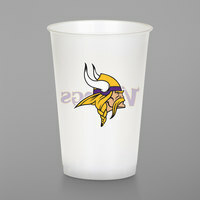 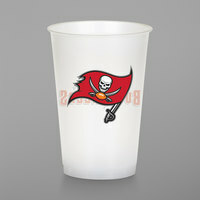 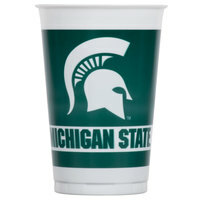 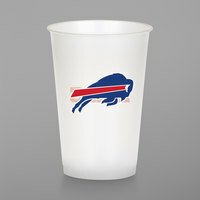 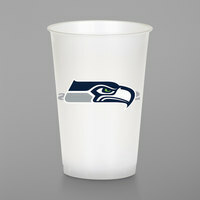 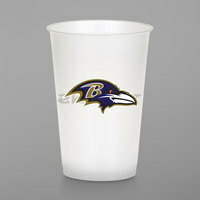 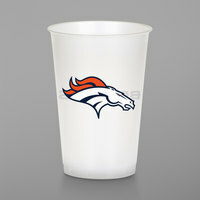 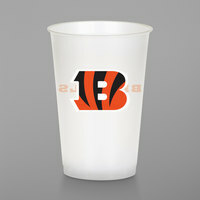 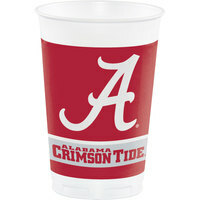 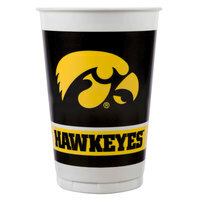 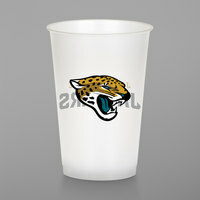 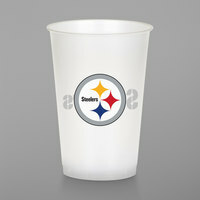 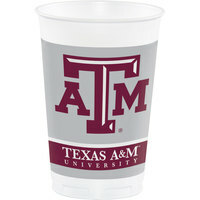 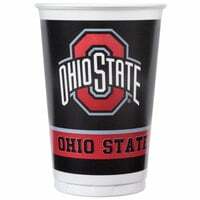 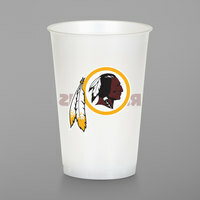 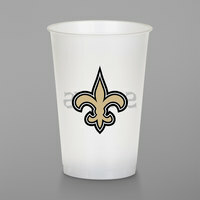 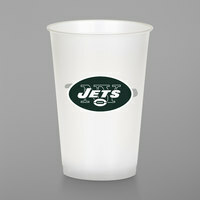 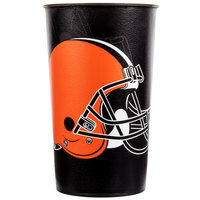 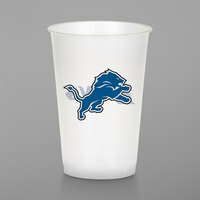 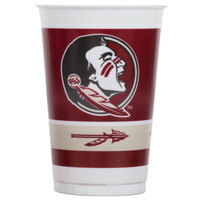 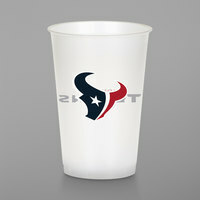 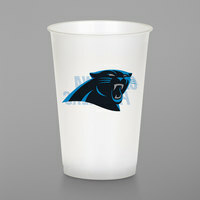 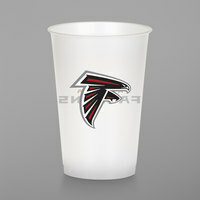 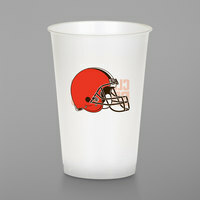 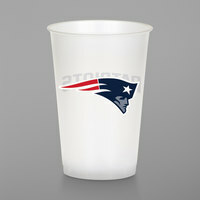 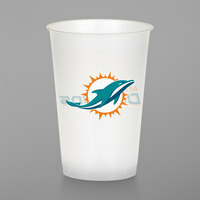 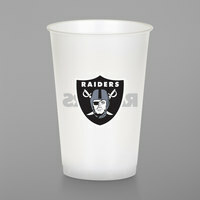 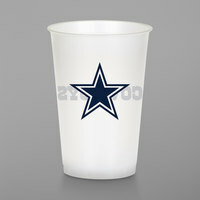 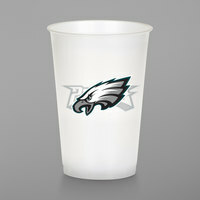 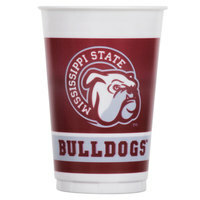 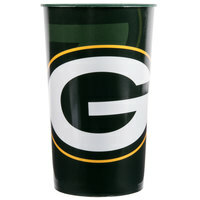 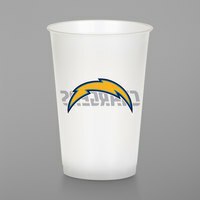 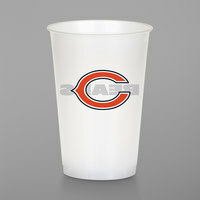 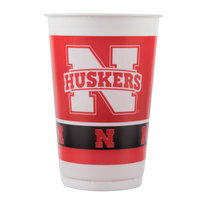 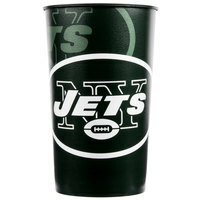 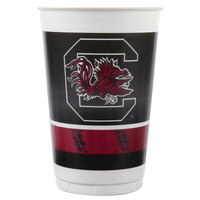 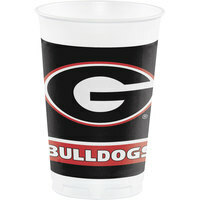 If you’re hosting a game day get-together, providing sports-themed party cups can help enhance the sense of team spirit. 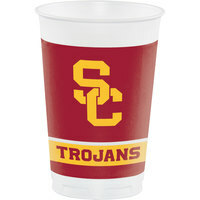 Many of these products are made of durable plastic, so guests can keep them as souvenirs after the party is over. 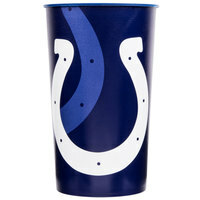 If guests don’t want to keep their cups, these items can simply be thrown away after use. 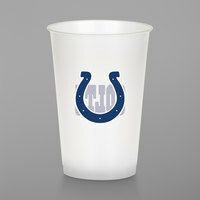 Also make sure to check out other great items from Creative Converting. 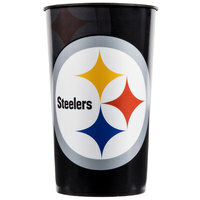 No matter what sports team you’re searching for, we carry the sports-themed party cups you need to create a cohesive theme at your next event. 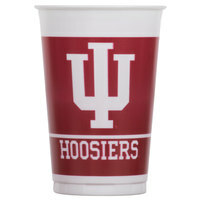 Whether you plan to give these items as party favors, or simply dispose of them after use, these plastic cups are suitable for either. 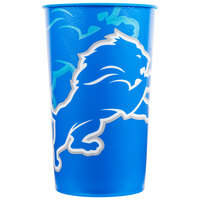 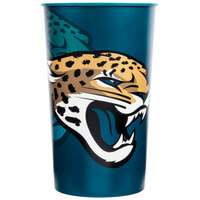 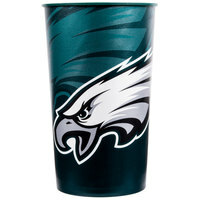 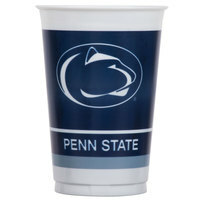 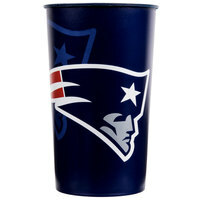 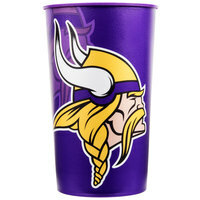 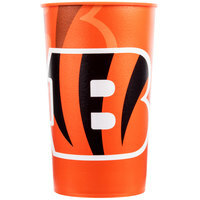 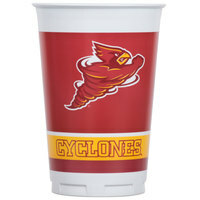 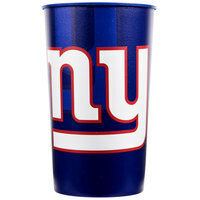 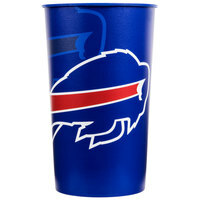 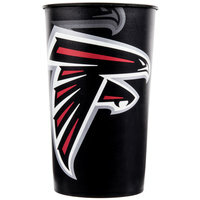 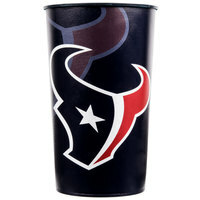 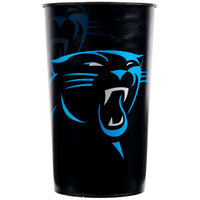 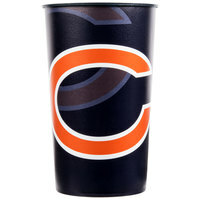 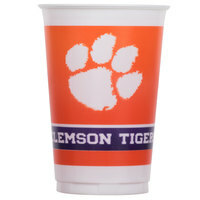 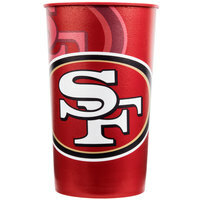 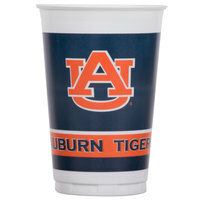 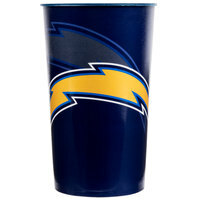 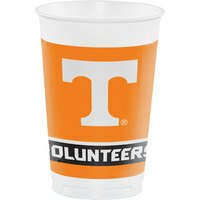 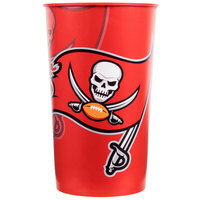 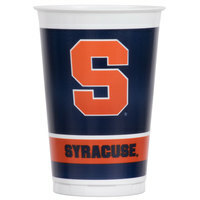 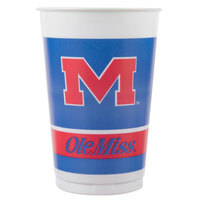 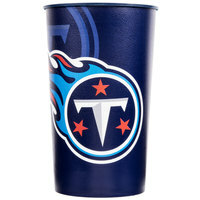 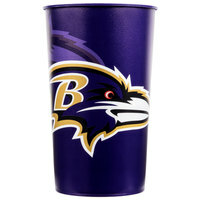 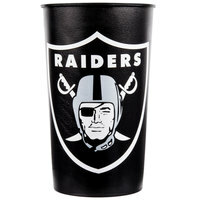 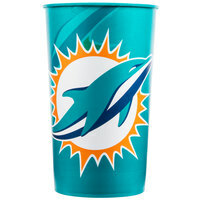 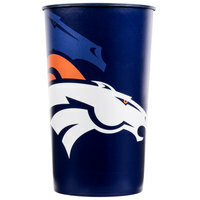 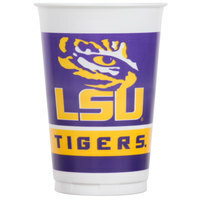 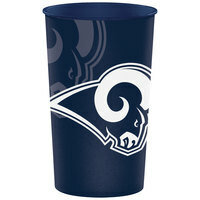 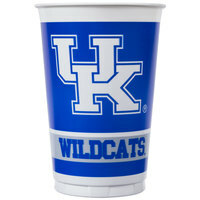 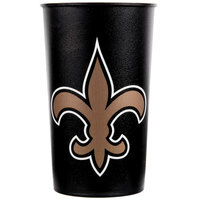 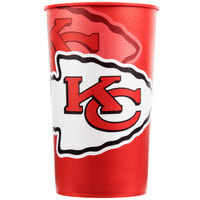 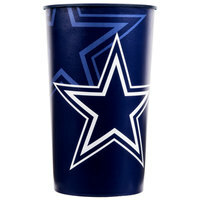 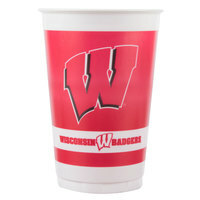 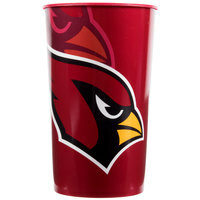 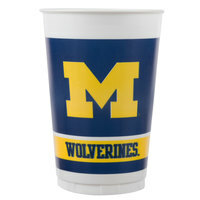 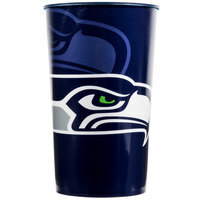 Also, all of these cups feature the colors and logo of a sports team to help capture the sense of team spirit at your party. 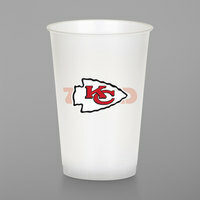 To find related items, check out our sports-themed furniture and decor, nacho trays, and catering and to-go bowls. 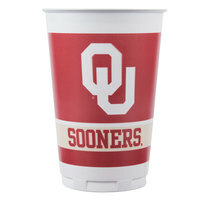 If you're wondering where to buy sports-themed cups, we have a large selection of sports-themed cups for sale at the lowest prices.